Kieran Tierney believes Celtic are ready to put a turbulent start to the season behind them and run up a sequence of victories which will return them to a dominant position at the top of the Scottish Premiership. 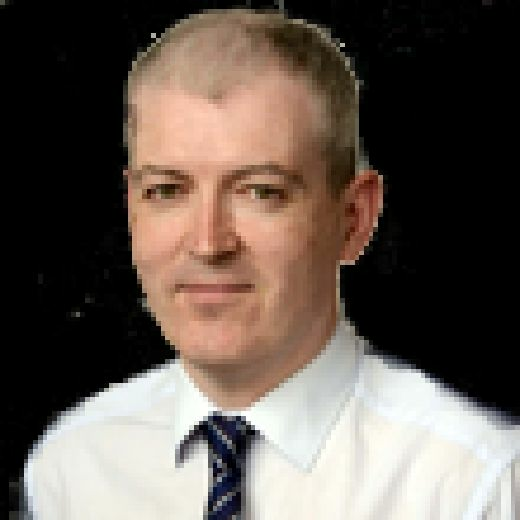 Scotland international Tierney admits the double-treble winners have fallen below their own expectations in the opening phase of the campaign in which they failed to reach the Champions League group stages and slipped to domestic defeat by a Hearts side setting the early pace in the Premiership. Kieran Tierney, disappointed with Celtic's start to the season, is eager for a winning run that will make them a dominant force again. Picture: SNS. But the 21-year-old insists Brendan Rodgers’ side, buoyed by their commanding 1-0 win over Rangers in the first Old Firm showdown of the season at the start of this month, are highly motivated to reclaim their accustomed role as league leaders as soon as they can. Celtic face St Mirren in Paisley tomorrow night as Premiership action returns following the international break and would need to win by a five-goal margin to draw level with Hearts at the top of the table. It kicks off a pivotal period of the season in which Tierney feels Celtic can also get over their Champions League disappointment by making a significant impact in the Europa League, with their Group B campaign opening at home to Rosenborg next Thursday. “Our aim is to get back on top of the Premiership and to stay there as long as possible,” said Tierney. “The first game up is St Mirren and we’ll be looking to take the three points there and then go on the sort of run we are capable of. “We know we could have done a lot better so far, especially in the Champions League. It was a particularly sore one to lose to AEK Athens in the qualifiers because we had the quality to beat them and didn’t use it. That was the most disappointing thing. “We’re in the Europa League group stage now which is the next best thing for us. We can look forward to the matches against Rosenborg, RB Leipzig and Salzburg. “They are something different and while it’s not the Champions League, all three are decent sides who will offer us different tests. We want to do well and go as far as we can in the tournament. “But St Mirren is our first game and it will be tough. All of the lads who have been away on international duty will have to come back, get their recovery in and be ready for Friday night. Much of the early-season difficulties experienced by Celtic were attributed to an unsatisfactory summer transfer window in which they missed out on some key targets and also lost leading striker Moussa Dembele in acrimonious circumstances on deadline day. 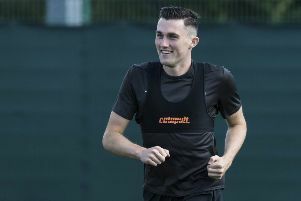 Tierney stressed that Celtic will take nothing for granted tomorrow against a St Mirren side playing under Oran Kearney for the first time after he replaced sacked boss Alan Stubbs during the international break. “You always get that bounce with a new manager,” added Tierney. “The players want to do well and will be out to impress him to try to get in his team going forward. So it will be a tough game.